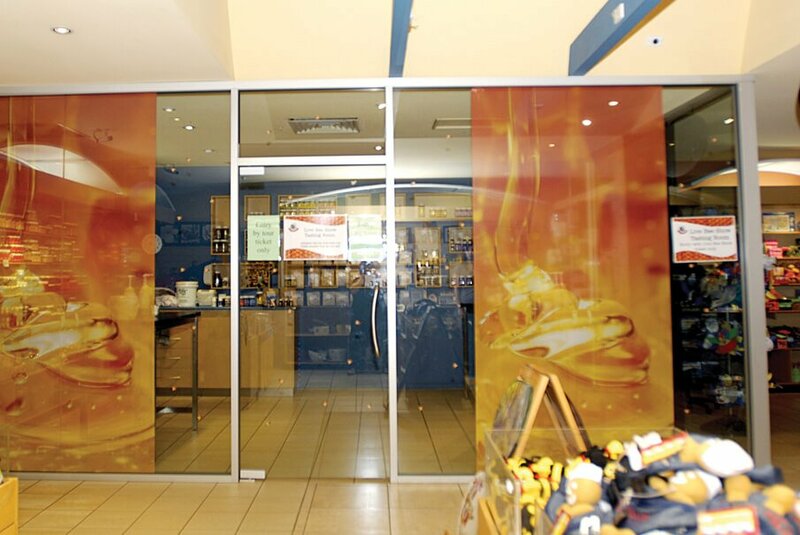 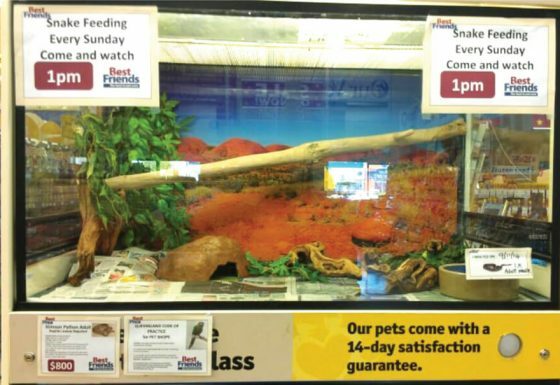 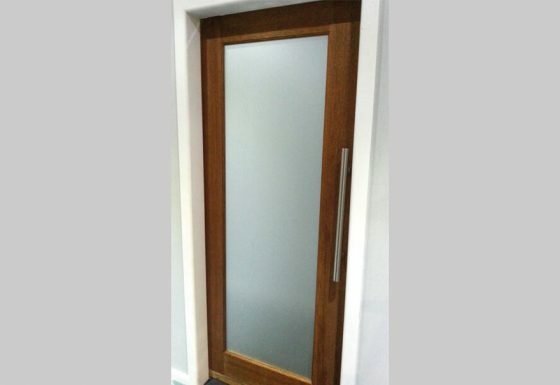 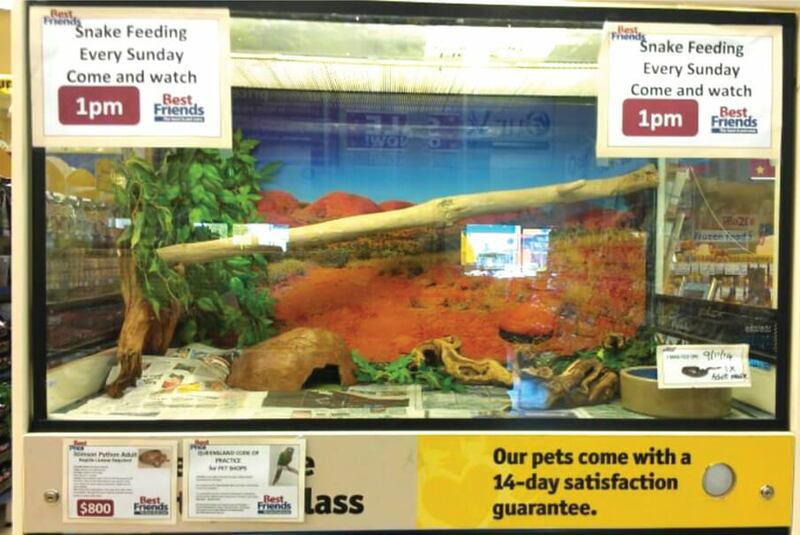 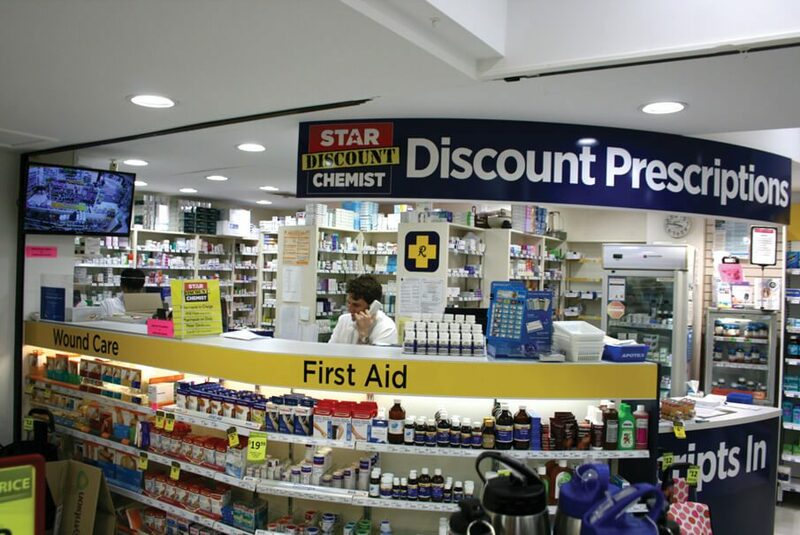 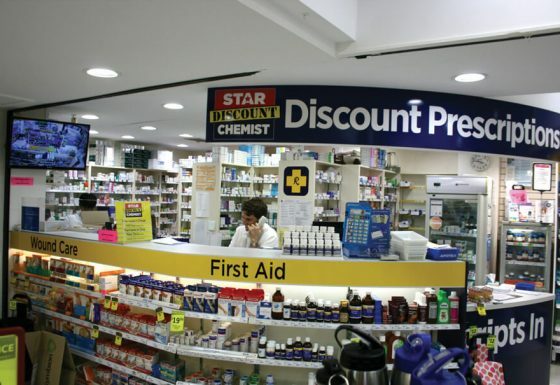 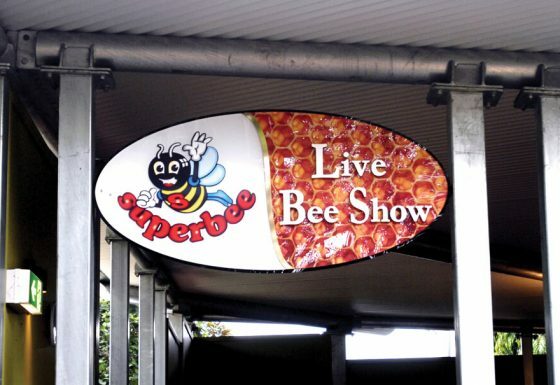 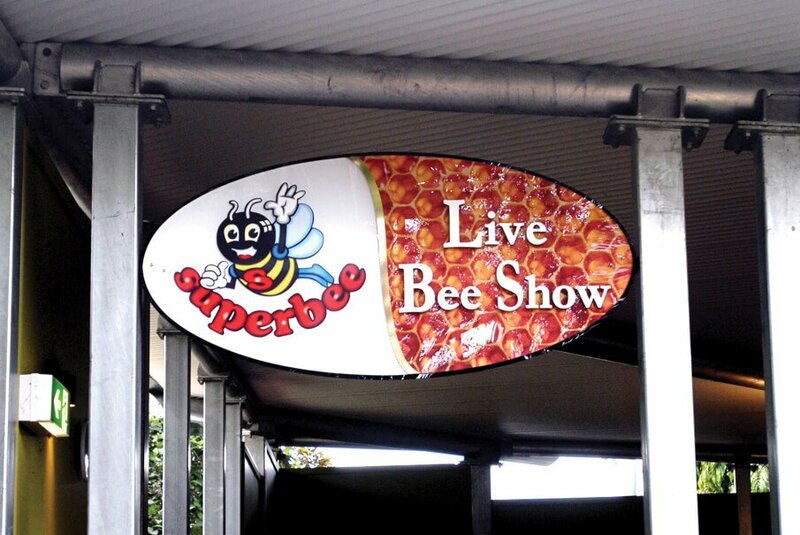 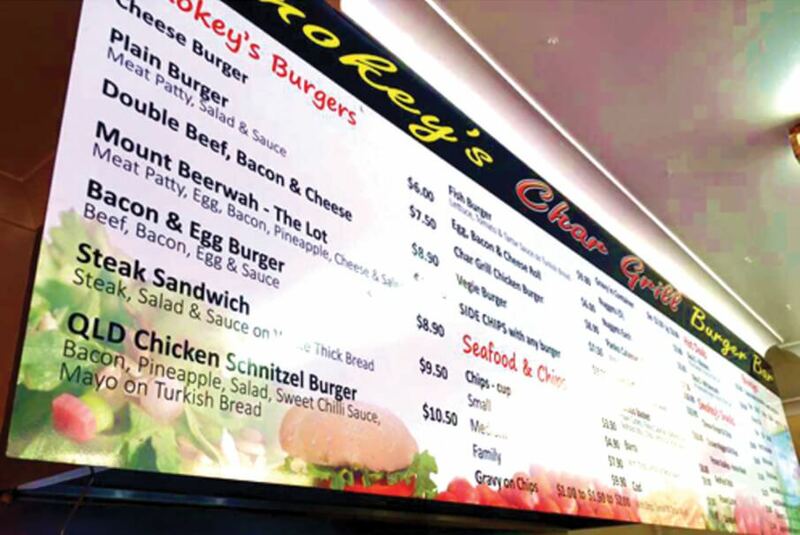 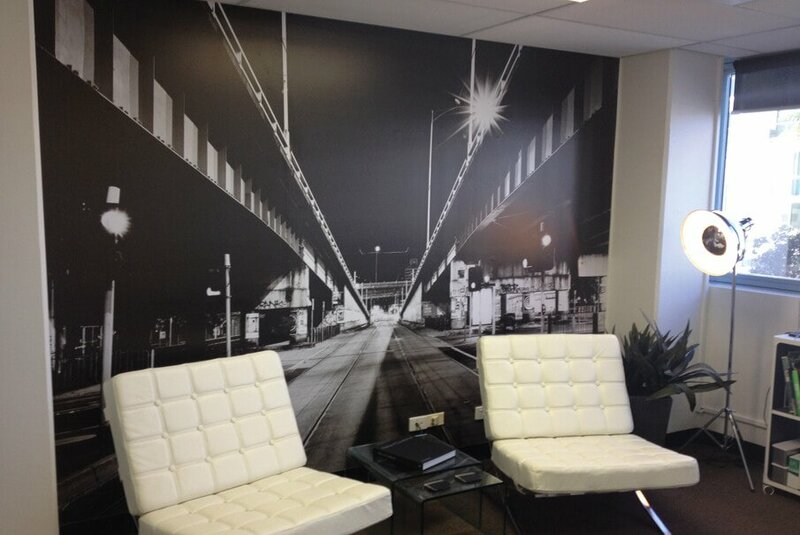 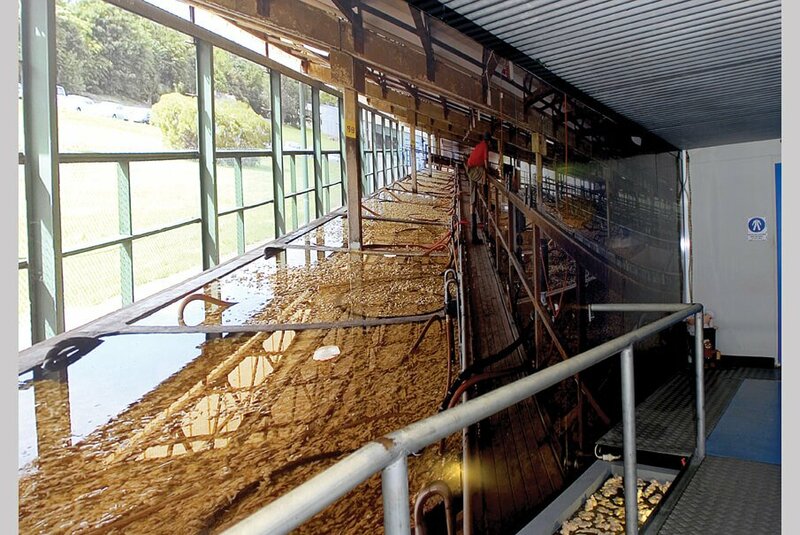 Quality Choice Signs are your local experts for Interior Signage on the Sunshine Coast. 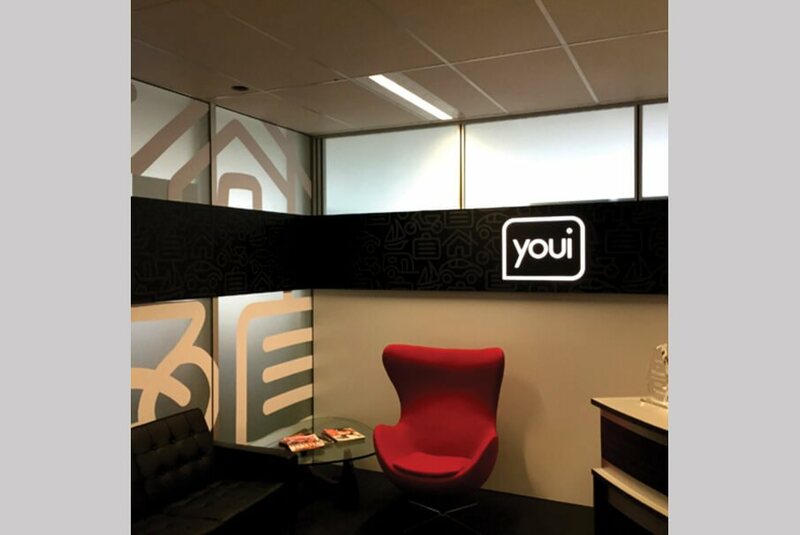 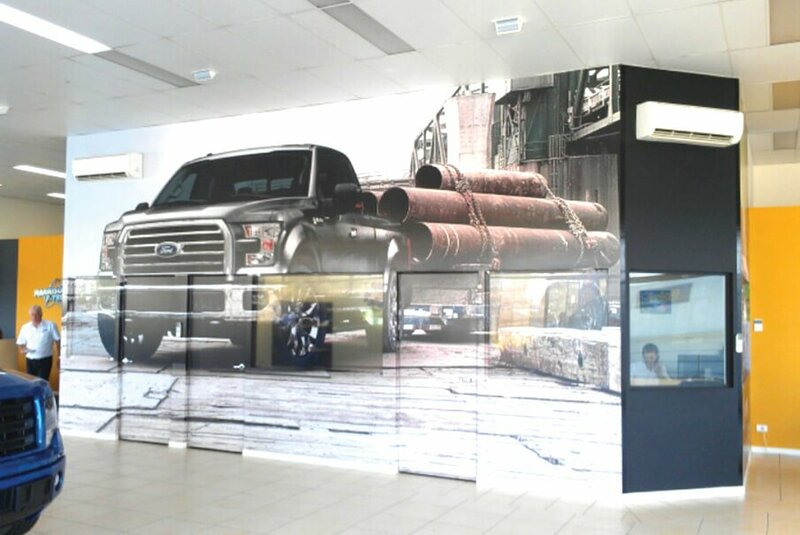 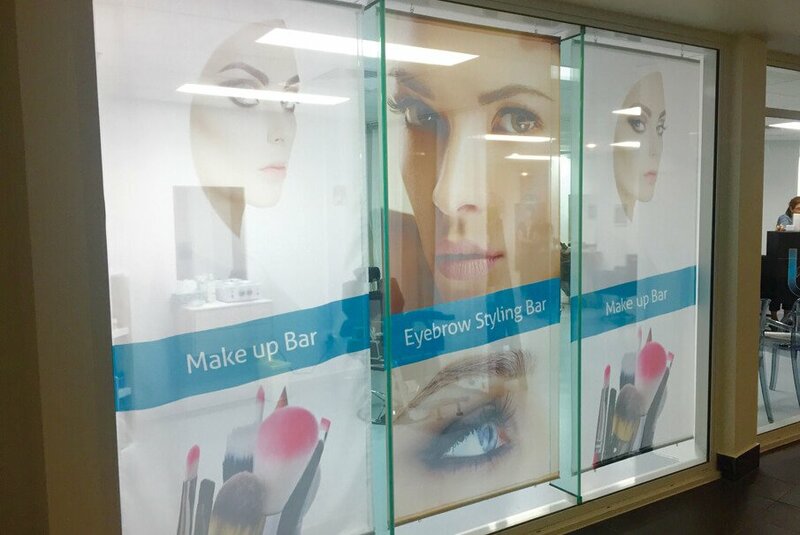 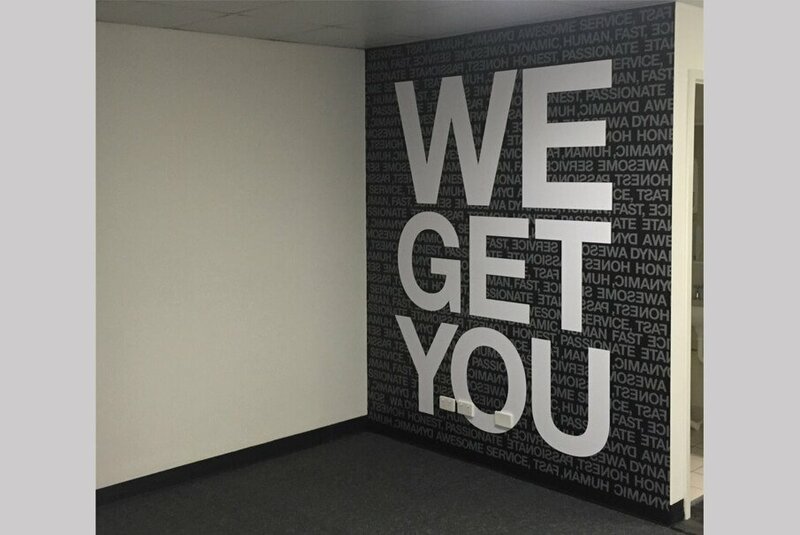 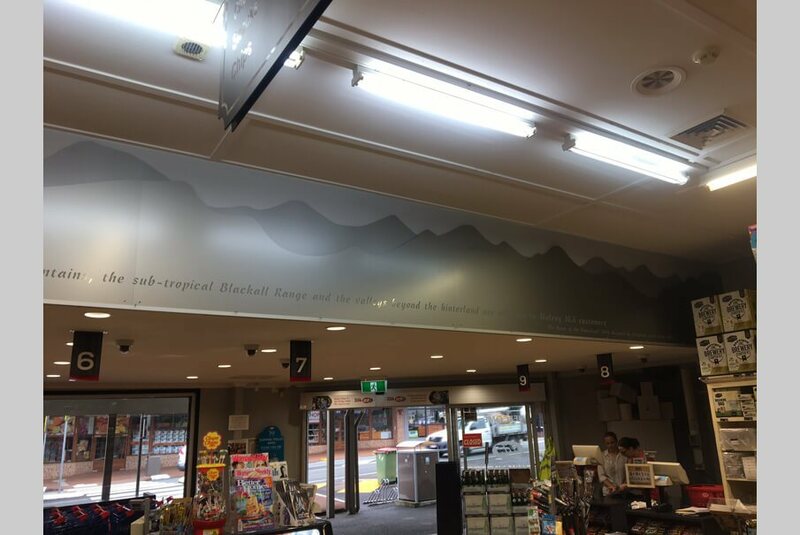 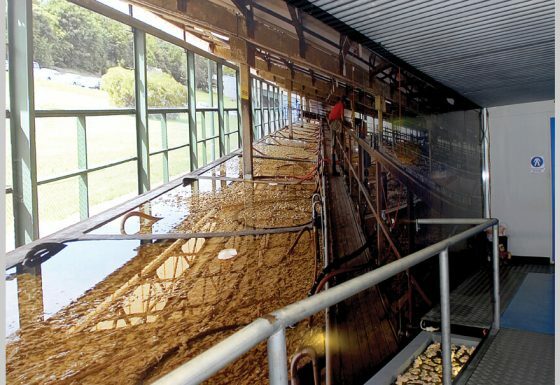 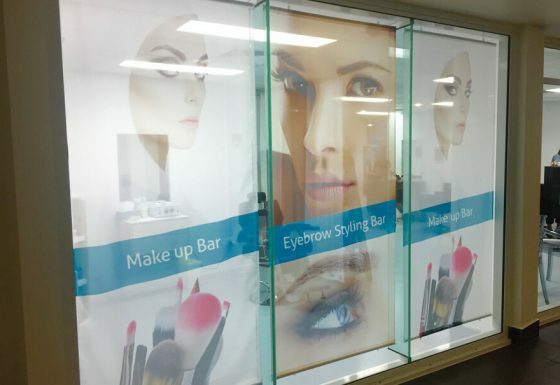 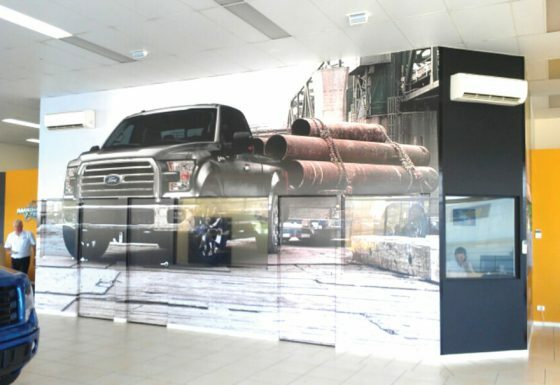 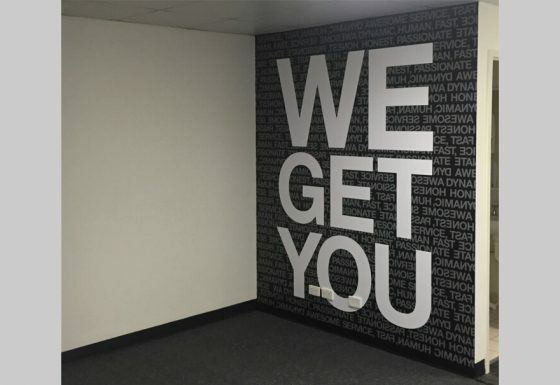 Be it windows, walls, foyers or entries we can supply, wall graphics for showrooms, media rooms and even board rooms as we have done for Youi here, in Brisbane and in Sydney. 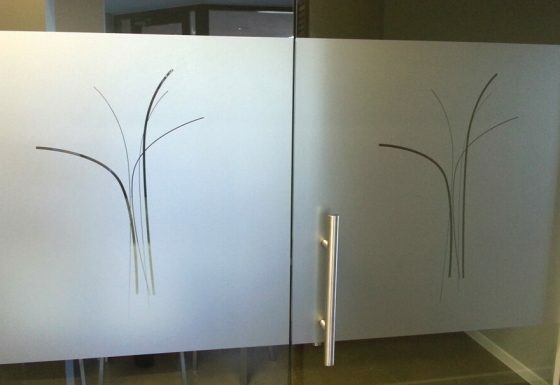 Frosted partitions, windows and doors some with patterns computer cut out or even digitally printed directly onto the frosted vinyl and applied. 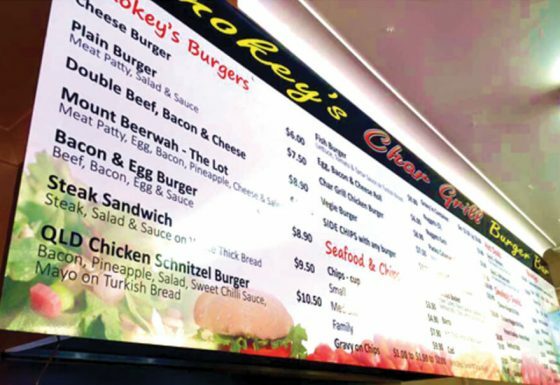 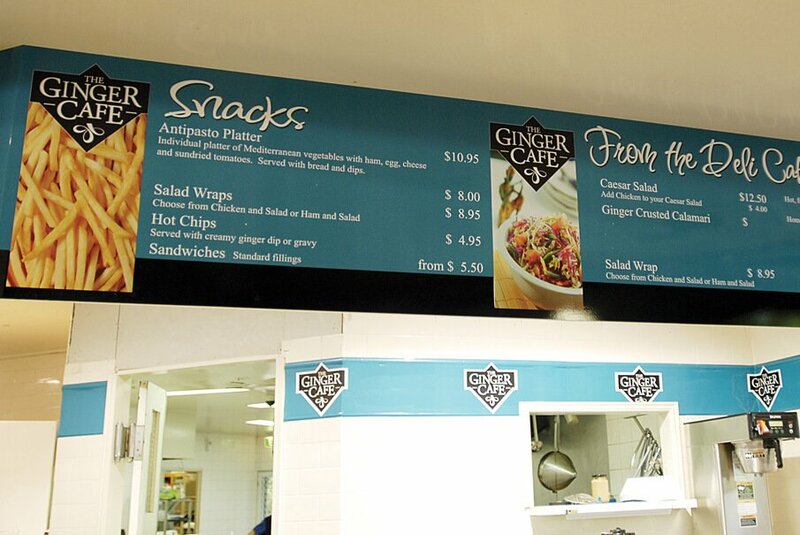 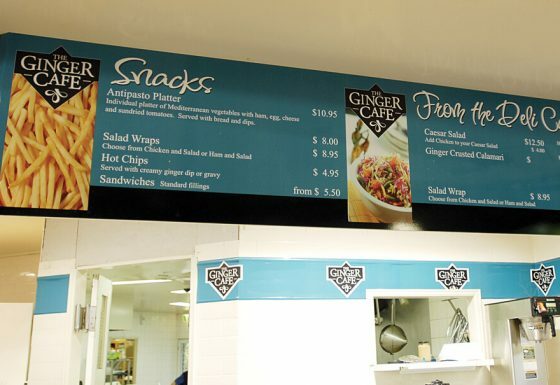 Menus for shops and cafes LED illuminated or non-illuminated. 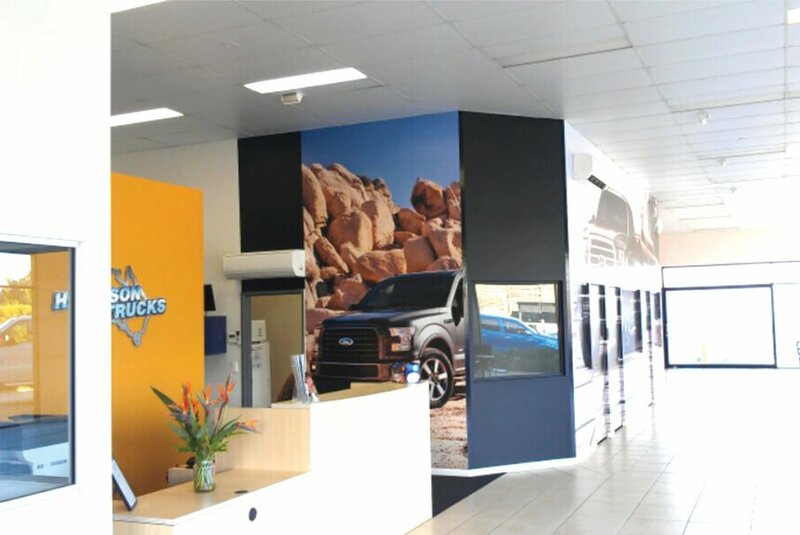 Full-length wall pelmets with router cut logo LED illuminated.